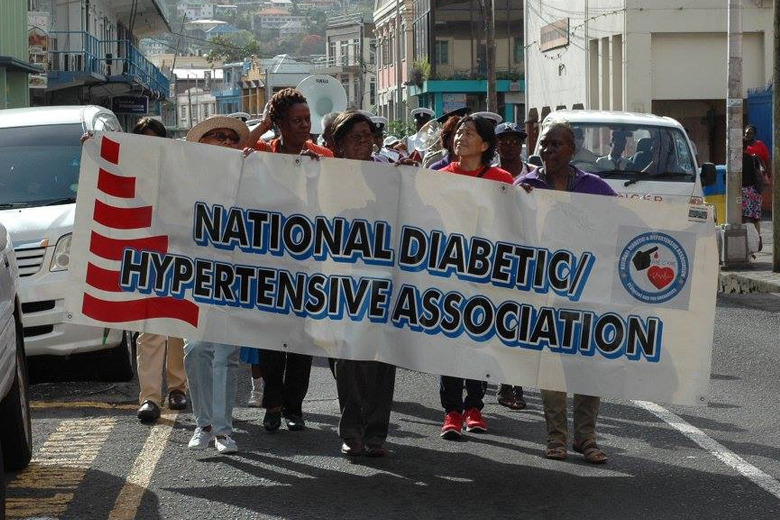 The St. Vincent and the Grenadines Diabetic and Hypertensive Association, in collaboration with the Ministry of Health, Wellness and the Environment, held a march and rally on Tuesday, May 17th, 2016, to commemorate “WORLD HYPERTENSION DAY 2016”, which was celebrated around the world on May 17th, 2016, under the theme “Know Your Numbers.” The march commenced at 3:30pm, at Heritage Square, then on to Higginson Street and then back to Heritage Square where a rally was held. Music will be supplied by the Royal SVG Police Force Band. The keynote speaker for the rally was Dr. Tomo Kanda, Pan American Health Organization Regional Advisor on Chronic Diseases and Mental Health. There were also addresses made by the NCD Co- ordinator in the Ministry of Health, Wellness and the Environment, Mrs. Beverly Liverpool and, President of the Diabetic and Hypertensive Association, Mrs. Rosita King, along with other cultural performances. Additionally, on Friday, May 20th, 2016, an outreach community activity was held at the Central Vegetable Market, Kingstown, from 9:00am to 2:00pm. Blood Pressure checks, Body Mass Index, and Counseling services were offered. See more pictures here. The Heart & Stroke Foundation, Scenic ‘Know your numbers’ bus Crawl to Celebrate World Hypertension Day (WHD). World Hypertension Day (WHD) 2016 is brought to the fore during the week of May 17-24. 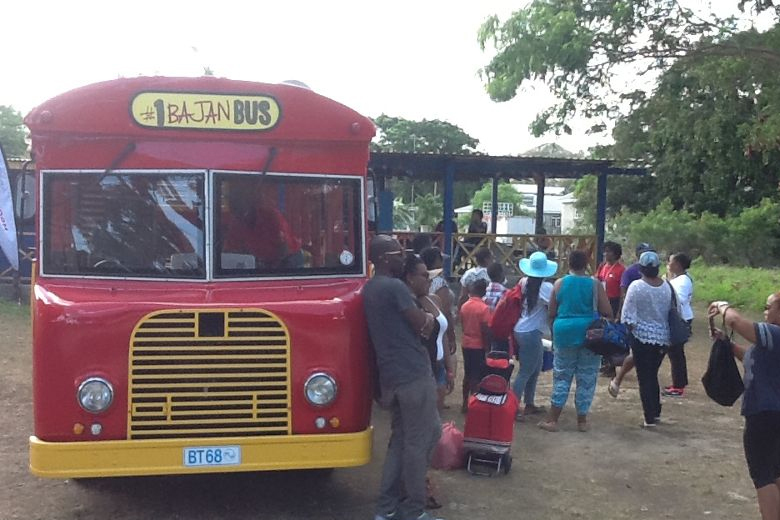 The five buses on the scenic bus crawl left the Heart & Stroke Foundation of Barbados, and made the way to Lower Carlton St. James. This was the first location where persons had blood pressure checks, and the response was so well received that persons within the community came to the site in order to have a blood pressure measurement. This effort contributed to the overall goal of three million screenings in 2016 within the World Hypertension League. The SVG Salt Smart Coalition in the Ministry of Health, Wellness & the Environment, hosted a one day workshop entitled “Smart Food Choices, Healthy Eating” on Tuesday, 17th May, 2016, at Frenches House, Kingstown, from 8: 30 am to 2: 30 pm. This activity was held as part of the Salt Reduction Project educational drive. 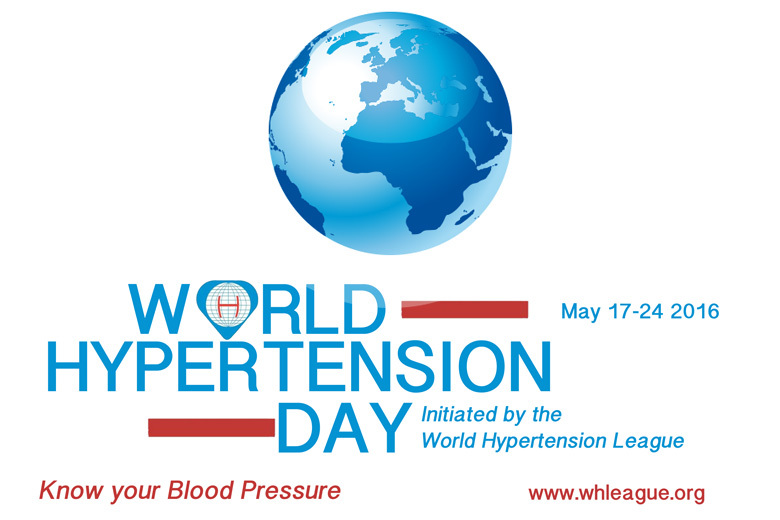 It was also planned to coincide with “World Hypertension Day” 2016, which would be celebrated around the world on May 17th, 2016, under the theme, “know your numbers”. Dr. Tomo Kanda, PAHO Regional Advisor on Chronic Diseases and Mental Health addressed the gathering. 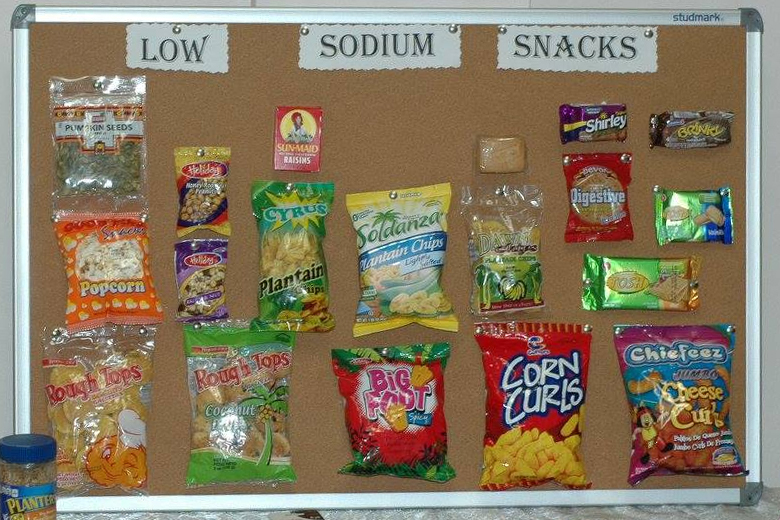 A presentation was made on the “Effects of Excess Salt on the Body”, by Consultant Nephrologist at the Milton Cato Memorial Hospital – Dr. Twana Browne-Caesar. Other presentations were made by the staff at the Nutrition Unit, in the Ministry of Health, Wellness & the Environment on the topics,” Reading Food Labels and Healthy Food preparation Methods”. See more pictures form the workshop here. Media activities began April 17 and center around the World Hypertension League’s international goal of reaching 3 million blood pressure checks in the month leading up to World Hypertension Day, May 17.